White Lightning set out to develop the first and only chain lube that would “self clean”. 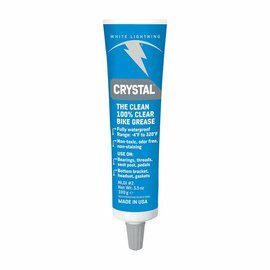 Clean Ride™ is that product; the original White Lightning chain lube. 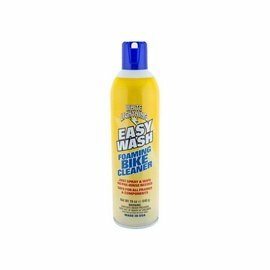 Clean Ride has become world renown because it actually repels and sheds dirt and grime from the chain and other drivetrain components while you ride. It was, and is, so unique it has been awarded four patents. From Clean Ride to Epic Ride™ to Wet Ride™ – all White Lightning lubricants perform better and stay cleaner longer than those of the competition.